How often do you scout for potential brands for Euphoria? Do you tend to actively search or do you bide your time? We’re constantly on the look-out, but we don’t actively search. We wait for the correct chance, we wait for the correct partner, and we wait for the correct product. Right now, I think our line-up is pretty strong. I think the brands we do carry are sufficient to properly represent Euphoria. When we do search for partners, we have a few stringent requirements in mind. This includes the brand itself: How do they relate to the industry? 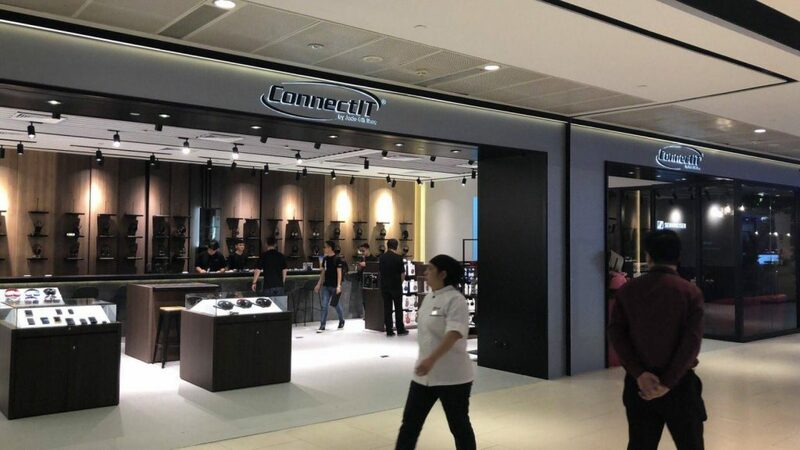 How supportive and willing will the brand be to have market representation in Singapore? Because, there are brands that come out strong, but go into a distributor wanting to have nothing to do with it. So, they basically hand the brand over to the distributor and go, “Okay, you do everything.” At that point, it just becomes a buy-and-sell relationship. There’s no support in terms of marketing, product photos, social media… nothing. It becomes very tough to manage, because the retailer is now in a one-sided relationship. They have to contribute finances, man-hours and marketing strategies, whilst buying from and investing in the manufacturer itself. So, it essentially becomes an unfair relationship. When you’re on the look-out, what qualities do you tend to look for most in your potential partners? The first things we look at are how the brand carry themselves in the industry, how accountable the brand is, how they treat their customers, and how well they plan their product road-mapping. As a manufacturer myself, I’m not happy when I see a company release a flagship today, then another flagship two weeks later… one month later – as if everything they did was at the spur of the moment. Sometimes, a company can have excellent individual products, but have a messy, messy repertoire. Are they constantly adding tier upon tier of product just to drive prices higher and make money, or are they adding entries that make sense, that have rationale and cater to real consumers? We’ll also look at their products. Would they complement Euphoria? Or, would they conflict with Euphoria? Because right now, the partners we’ve chosen are ones we intend to work with for a very long time. But, you currently have three custom IEM brands under your umbrella. How do you make sure they play nice with each other? I don’t, because they do play nice with each other (laughs). I’ve seen it from shows to hang-out, etcetera, etcetera. And secondly, when it comes to marketing, we at Euphoria make sure that they each get an equal share; an equal voice. Rather than three weeks promoting one brand, then only one post on another. Finally, being a manufacturer myself and having the opportunity to go to shows, I do have the advantage of knowing who tends to play nice with who. Would you say that shows – where brands get to meet and interact first-hand – are a good place to judge a brand’s character? At the end of the day, I think the best way to judge a brand’s character is how they deal with controversy. Because, at some point in your career, whoever you are, you’re bound to have screw-ups. There are a lot of ways you can choose to handle those situations: You can disappear, you can give excuses… you can do all that. Or, you can come out and say, “Sorry, I screwed up. I will be accountable. Let’s work out a solution.” I think that says a lot about a brand. I also think you shouldn’t gauge a company by how well they treat their “good customers” or fans. I think you should look more at how they respond to people who hate on them; bash on them and their products. Is there a risk for a company to lose that accountability as they grow? Definitely. When a company first starts-up, their “first team” will be the ones that are in touch with the consumer. But as a company grows, a pyramid starts to form, where the first team climbs higher and higher (and further away from the consumer), whilst continuing to add ranks below them. So, A get promoted to manager and delegates their tasks down to B, who then gets promoted and delegates down to C, and so on. And, the “first team” is unable to guarantee the quality of whoever it is that’s talking to the consumer, because they’re not (down) there anymore. This is when you start seeing customer service officers constantly change. How then do you control your growth? How do you make sure you’re moving at a reasonable pace whilst keeping in touch with the consumer? Whether it’s Effect Audio or Euphoria Audio, whenever we want to implement anything, we first and foremost put ourselves in the customer’s shoes. What would I like? What would I not like? Beyond the product, we must also look at the experience we wanna give to the consumer. When you come in to Euphoria and purchase this product, what kind of experience should we give you? What conveniences should you expect from us? Yes! I’ve always wanted to ask about that. Your headquarters are located in an ambiguous parking lot on the sixth floor of an office building between a bike shop and a kindergarten. Why?! (laughs) Why not the city? We’ve received… too many questions about this. (laughs) Okay, there are a couple things that come to mind. Firstly, we co-share the unit with Effect Audio’s lab. It’s a competitive advantage in a sense, because we get direct access to Effect Audio’s resources – information, connections, relationships, marketing material, etcetera. I’m also able to control the environment better. Because, if we move to a retail location, eventually, we’ll have to incorporate some elements of a retail store that might not align with our current objectives. And, sometimes mall restrictions may not allow our intended set-up or layout (i.e. the couch area, for example). Going back to what we were discussing with regards to growth, this location also means that we do not get organic walk-ins. We currently only have targeted walk-ins; people who are already interested in the hobby and in the industry. Because right now – though, that may change soon – we’re not looking to attract new members into the audiophile community. We’re not looking to educate newcomers yet. 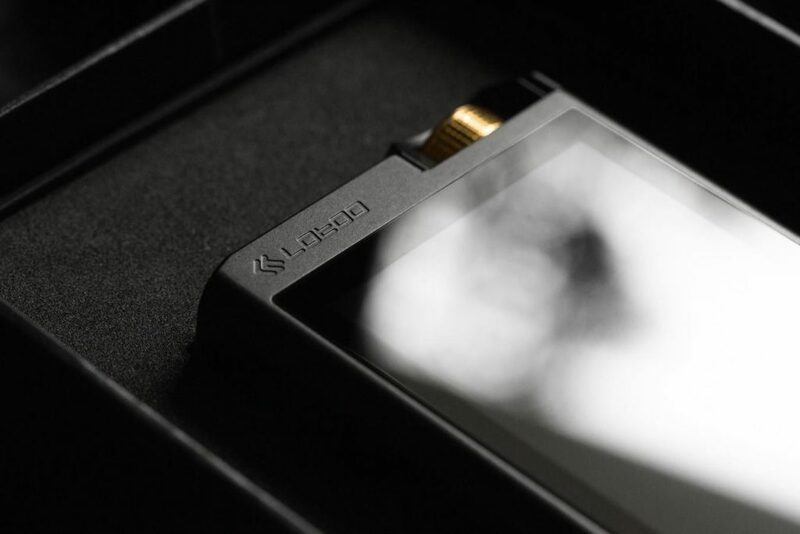 We’re looking to offer a complete experience for our brands to the current audiophile group. Once we achieve that, then we’ll take the next step to grow – to start educating more people about audio and about the industry – while at the same time offering what we offer now already. 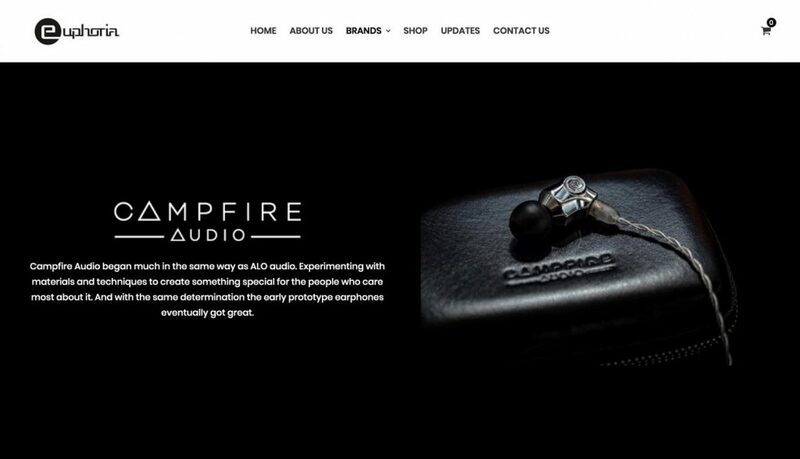 Speaking of growth, you recently picked up Campfire Audio as a new addition to the roster. How did that collaboration come about? 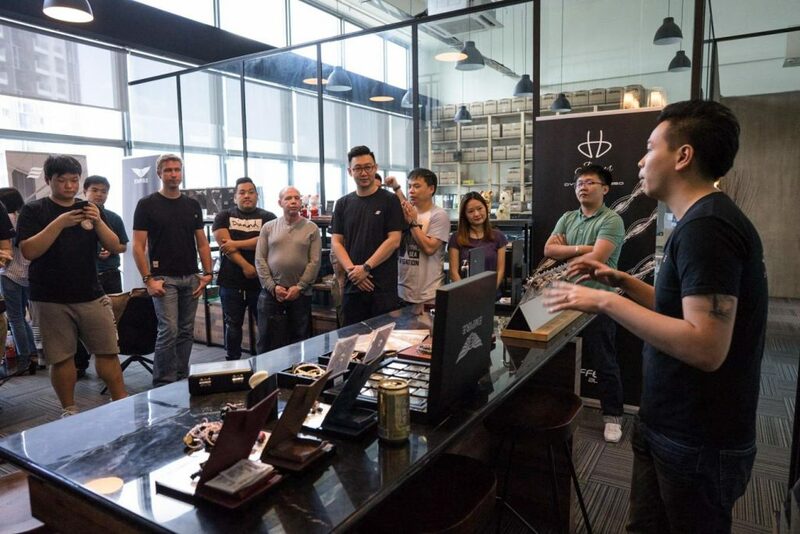 That collaboration started because of our strong relationship with Campfire Audio’s authorised distributor within Singapore: ConnectIT. The way Jayden (who runs ConnectIT) runs his business is very similar to how we do it here in Euphoria. I think their new store in 313Somerset is very intuitive, because what they offer is no longer just a buy-sell relationship. What they offer manufacturers is individual representation, as well as a more experiential service – rather than a simple trading relationship. Because of this, we’ve been in contact with him for quite some time. We’ve worked with him for quite some time. And, we’ve found that he’s really easy to work with. He’s very supportive of the brands that Euphoria carries, even though he does not carry them himself. For example, he’s letting us launch Vision Ears’ 3.2 and 4.2 at his store the day before CanJam, even though he doesn’t carry Vision Ears at the moment. And at the same time, we feel Campfire don’t have as much representation in Singapore as they deserve. So, we offered to carry them and treat them as if they were our own brand. We’ll offer the entire Campfire experience, but only after we get acquainted with the brand’s history. That’s why – although we’ve announced it – we haven’t really offered it yet. Our staff are still in the process of learning the brand. So, once we’re ready – soon – we’ll definitely launch it here. How do you and ConnectIT collaborate without a conflict of interest? Well firstly, our relationship with ConnectIT didn’t happen at the snap of a finger. It wasn’t a you-buy-I-sell-okay sort of thing. We actually had a lot of meetings, before their 313 store even opened. We had 5 or 6 just talking about ourselves, what we wanted to achieve in Singapore, our interests. We wanted to find out whether we were aligned in terms of our objectives, interests and what we can offer to the consumers. We got to a point where we knew each other’s bottom line. And, one thing I really appreciate about Jayden is that he’s… uhh… I don’t know how to put this in proper English, but how we say it in Singlish is that he’s very auto; automatic. He wouldn’t do things that didn’t feel right to him. So, if he ever maybe feels the need to ask for your permission to do something, he’ll always call you and be like, “Hey, can I do this? Can I do that?” even though it’s obviously perfectly okay. That’s the kind of courtesy and respect he shows to every one of his brands, and I really respect him for that attitude. Unlike your current roster of brands, Campfire Audio mostly make universal in-ear monitors. How important is it for you to represent both custom and universal IEMs with your brands? I think it’s very important, because many people in the community still prefer universals. Customs and universals hold equal weightage to me. How often have you seen people convert from universals to customs? 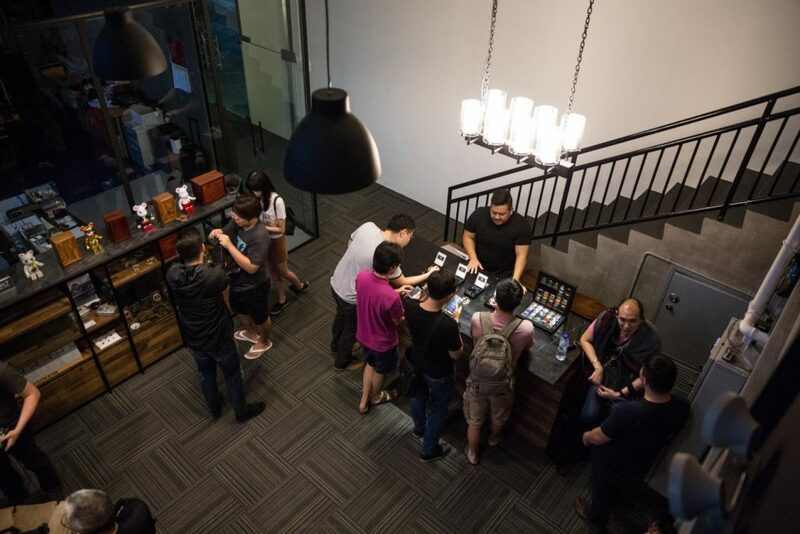 In the beginning, the Singaporean audiophile community was always about transitioning from universals to customs. But, the market slowly changed, and people started going straight to customs – skipping universals – as customs became more widely accepted. But, in the past year, people have been transitioning from customs to universals. It’s very strange, but it’s true. Wow, okay. Can you name some of the reasons why? There are various reasons. It’s usually different between different countries. I’ve heard people say, “Our country has a healthy second-hand market. 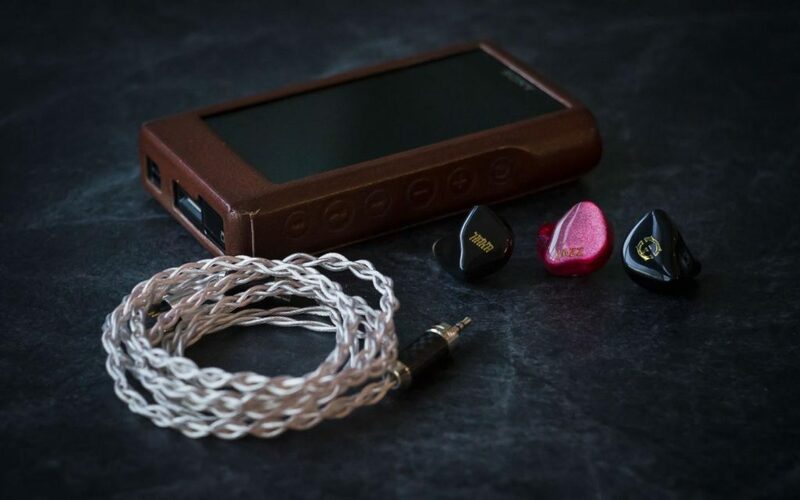 I like to try IEMs, so I want to buy universals, so I can sell them off.” There are also people who find universals more comfortable than customs. And, there are people who want to share their IEMs. You can’t do that with customs. Of course, there are also people who want the IEMs now, now, now, regardless of whether there’s a drop in quality (between a universal and a custom) or not. But, Euphoria Audio also offers certain perks that somewhat circumvent that: Faster lead times on both cables and custom IEMs. How were you and your brands able to pull that off? How did you communicate that to your brands and get it approved? 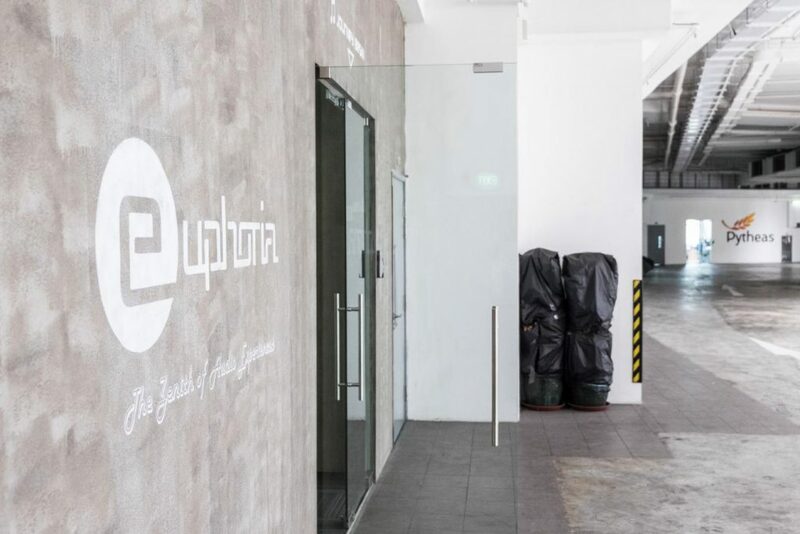 Before even starting Euphoria, we thought about Singapore. It’s such an active community, so we felt like we couldn’t just always take; we also had to give. I don’t think you can call this biased treatment; it’s not. 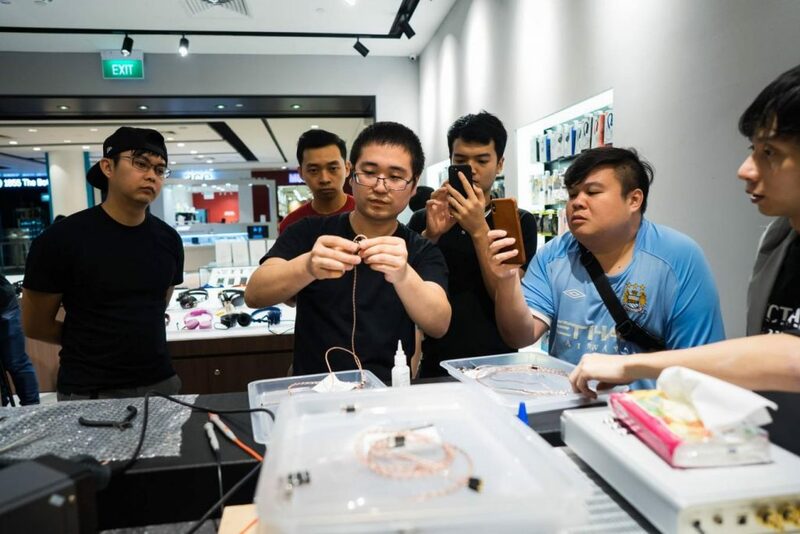 We simply felt that Singapore was an up-and-coming hub for audio, so we wanted people to better experience our brands, but to the best of our abilities too. So, we’re able to offer slightly better lead times, but at no cost to other people. Right now, we’re able to offer a 1-to-2-week lead time for customs. Why don’t we offer 3-5 days? Actually, we could do that, but it’d be at the expense of other people. The current shortened lead time has been calculated such that it doesn’t impact other people. As all your brands grow, do you think that’s a promise you’ll be able to uphold for the foreseeable future? We’ll keep it going as long as it continues to be feasible, and as long as it does not impact other people. Campfire Audio is also unique in your line-up as the only company to offer headphones as well with the Cascade. Are headphone manufacturers a potential stop on the Euphoria Audio roadmap? It’s really funny you ask that, because Jayden just messaged me this morning and was like, “Do you want a Cascade?” (laughs). No, not right now. Because now, we want to really focus on portability, like IEMs, DAPs, cables… all that. We do not deny our interest in the headphone market, but we do feel that we’re not set-up well to deal with headphones at the moment. We’d need entirely new team members, because our current team are all very specialised in portables: CIEMs, UIEMs, etcetera. When we make the move… If we make the move to headphones, we will definitely engage specialists in that realm. You mentioned DAPs (digital audio players). Is that something you’d be interested in carrying in the future? From our previous conversations, you’ve mentioned that you were partnered somewhat with Sony and Lotoo. What’s the nature of those relationships? It’s very similar to the relationships we have with the other brands that we carry. We meet at shows, we hang-out together, and we’re actually quite good friends. At the moment, because of regional restrictions and existing distributors, we don’t offer to sell their products. But, we do have sample units here for us to showcase to our customers, and for our customers to try. Looking at the brands you have currently, do you think you have any holes to plug? Yes, yes. If you’ve noticed, most of the brands we carry are in the high-end. 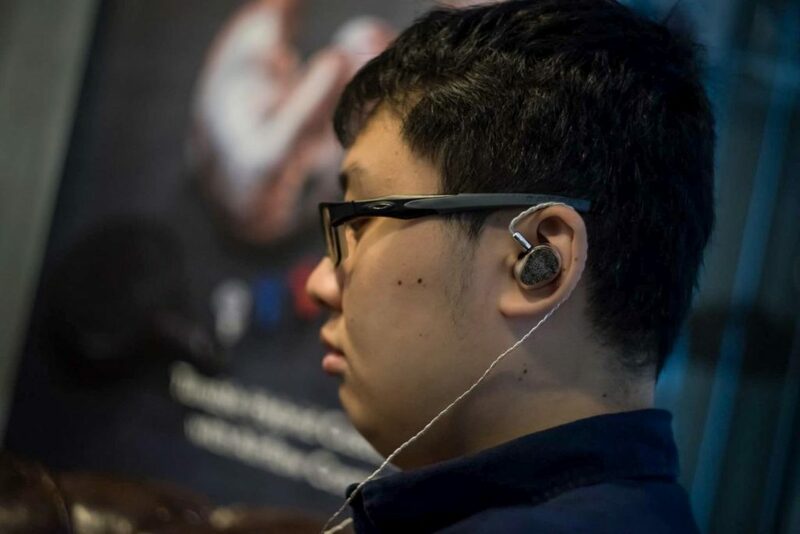 We definitely want to bring in more entry-level or value-oriented IEMs in the future.